Open Houses are a great opportunity to expose your home to the market. 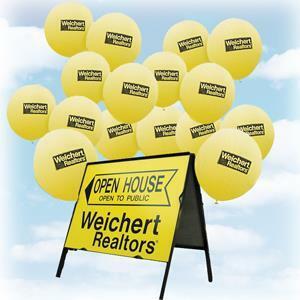 We highly believe that open houses attract potential buyers to your home when done correctly. We attract countless home buyers to Open Houses.